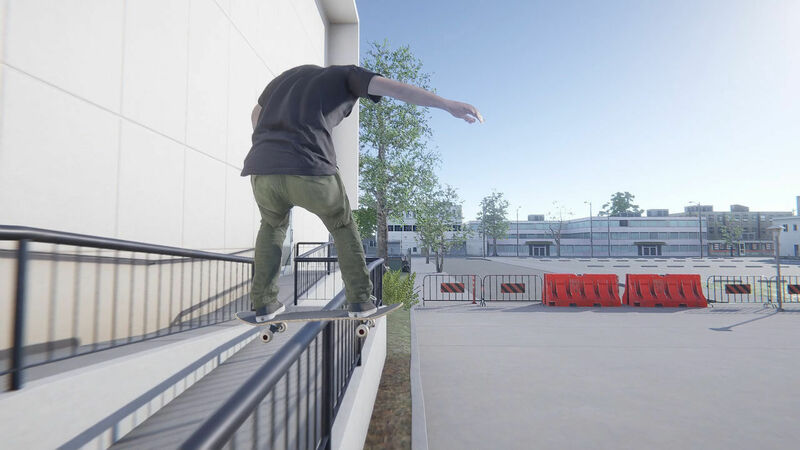 He is considered the successor of Skate from EA. 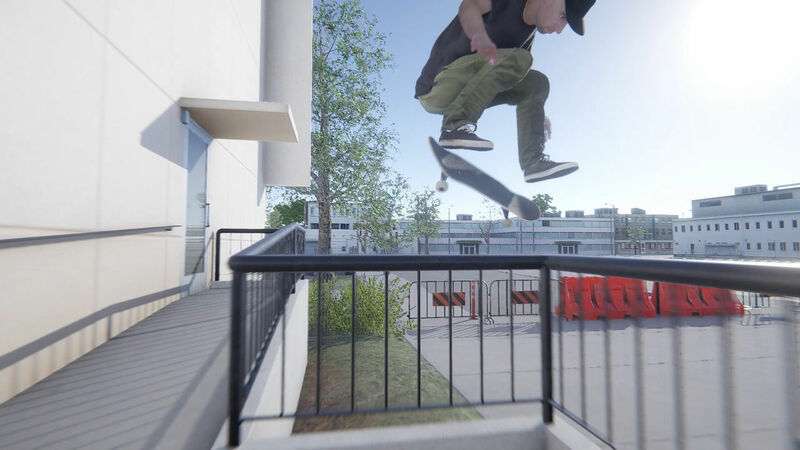 Easy Day Studios has announced the arrival in Steam Early Access of its long-awaited simulator skate Skater XL will arrive the next day December 19, PC. Has released trailer, and has detailed some of its features playable. 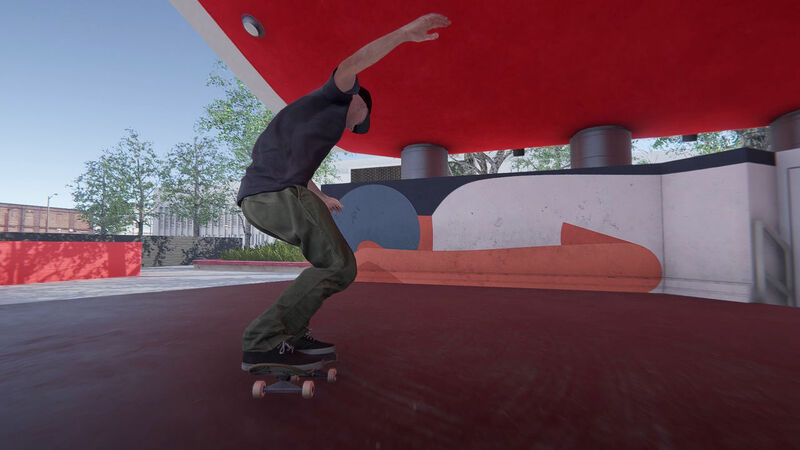 Easy Day Studios is formed by former officials and developers of Frosch Media, who created Skater, one title simulation skateboard for iOS and Android that included a special control for the touch screen. This edition of the video game follows the same mechanics, but adapting them to the PC, with more complex controls and a simulation more realistic. 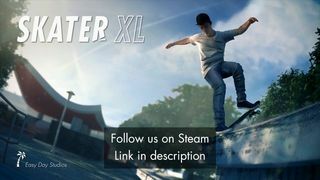 early access Skater XL, which they consider a kind of the spiritual heir Skate of EA by the visual style and perspective, will begin the next December 19 and will include a track or level then it will go to expand and improve with the passage of time. we leave You with their new images.